Lots of amateur song writers I have encountered miss the importance of variation of the music in a song. Some don't even bother to change the tune between the versus amd the chorus. But often an extra dimension can be added to a piece by including a half verse or musical change over as a third part. 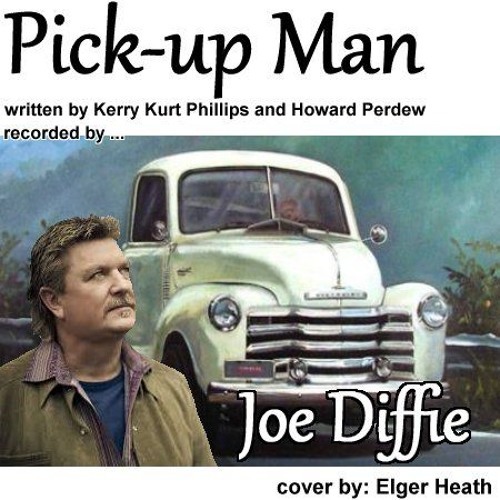 When I originally heard Joe Diffie's 'John Deere Green' I was not all hat impressed until he came to the third part and WHAM!